This book is the second in the “Whitewalls” series, by Christine Richard. 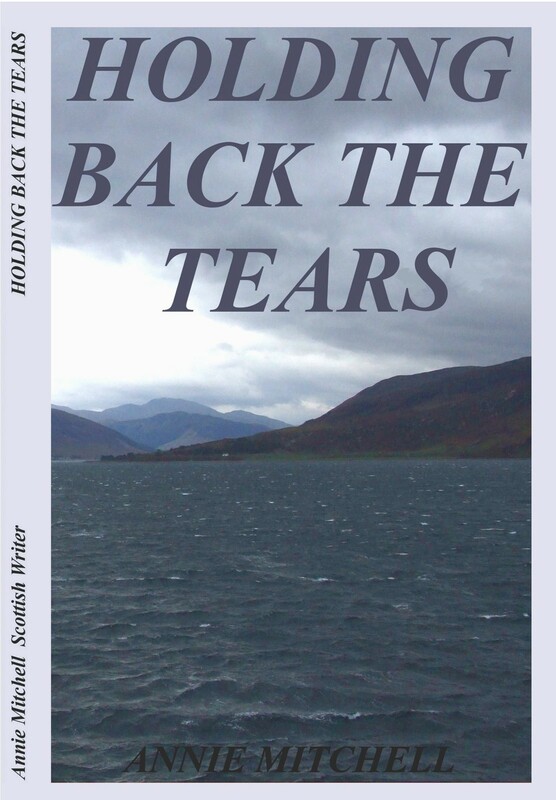 “Whitewalls” is a Scottish family saga set in the present day. The family home on the banks of the River Tweed in southern Scotland is the heart of the family and the haven to which the four generations return on a regular basis. Then, into this “Scottish Eden” real life intrudes and Rosie, the matriarch of the family finds her ordered and lovely world turned upside down. This book is full of interesting locations, characters, animals, painting, gardens, food and much more including intrigue, triumphs and defeats. Christine has been writing stories since she was a small child. She has set the book in the present day with dramas both large and small and hopefully has ended with the reader wanting more. Christine lives and works in Edinburgh where she is also involved in public life serving on the Boards of the International Festival, Friends of the Royal Scottish Academy and Edinburgh’s Telford College. paperback and on Kobo, iBooks and Nook. This is a book in two halves: LIGHT which contains 15 humorous poems and DARK which has a further 15 poems that have more serious themes. 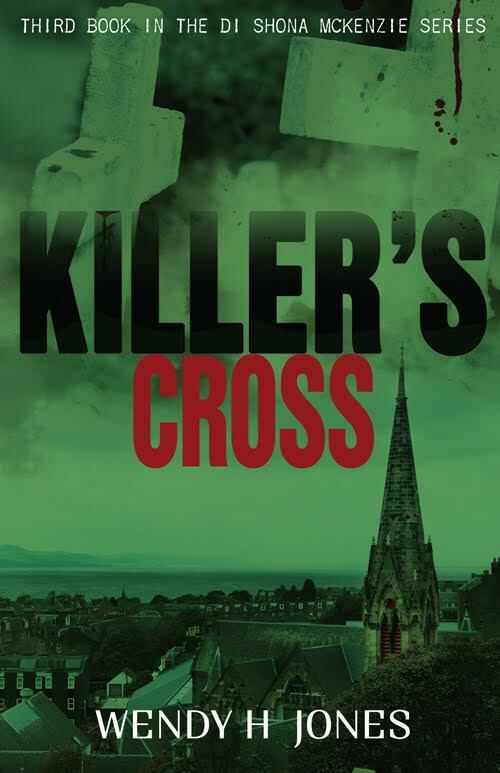 It’s £2.50 and all profits from the book go to Mental Health Aberdeenshire, which is a charitable organisation providing counselling and support to sufferers of mental health problems and their families. ISBN 978-0-9926272-3-2. Chaddesden Historical Society (Archives Team). The Insomnia Poems by Emma O’Connor (ISBN 978-0-9926272-2-5) Currently available from Amazon in Kindle format for £2.56 (with £1 from each copy being donated to The MS Society & FMA (Fibromyalgia Awareness) UK).Also available in print published by The Chaddesden Historical Group from Better Read Bookshop, 18 Ythan Terrace, Ellon, Aberdeenshire, AB41 9LJ (01358) 729922 Better Read Books for £5.99 (with £2 going to the charities). The print edition contains an additional 4 poems and is hand bound and copies can also be reserved online by emailing crichie.insomnia@gmail.com. Goodbye Yellow Brick Road. Living the Dream…in Benidorm! 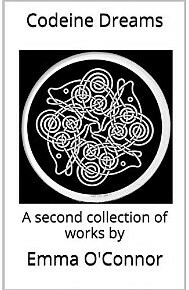 The ‘First Editions Series’ are New Voices Press’ list of solo thin volumes of Scotland-based poets. A.C. Clarke was the Federation of Writers (Scotland) Makar for the session 2007-08. She filled the post with poise and dignity and set a standard for all others to follow. This chapbook contains the nine poems specially written for Federation events during her tenure. 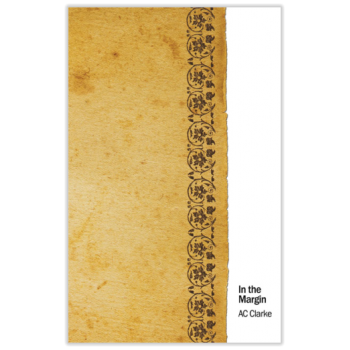 Collection of poetry by A.C. Clarke. 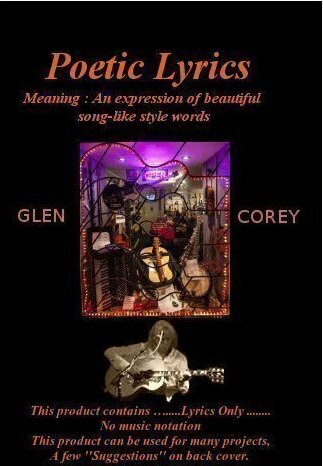 Poems, stories and photographs of Glasgow festivals etc. Collection of poetry by Jim Hughes. In the Raw is a collection of poems by Michael Malone. Sections include: ‘The Boy’, ‘The Lover’, ‘The Father’, and ‘The Man’. Collection of poetry by Sheila Templeton. The pocket book of lesbian sanity!